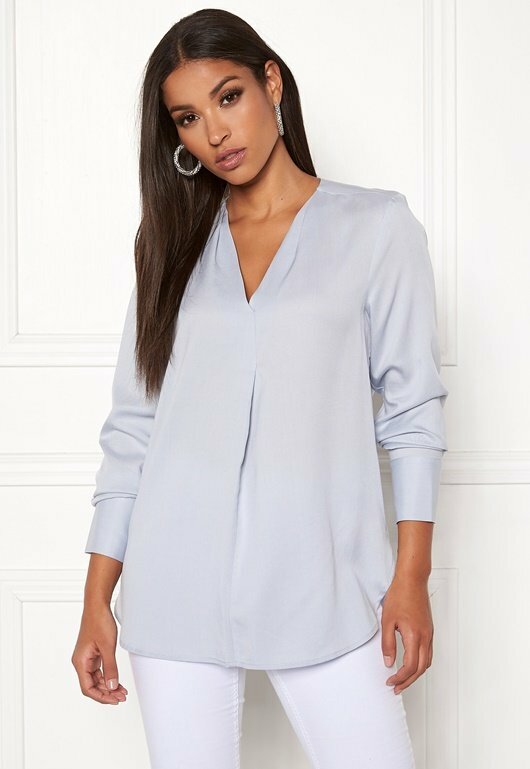 Lovely lyocell blouse from TIGER OF SWEDEN. The blouse falls beautifully and has been made using a lovely quality. It is perfect for all occasions. - Unelasticated, woven quality - V-neck - Cuffs with two buttons at the wrists Back length from shoulder 71 cm, in size 36. The model is 173 cm tall and wears a size 36. Handwash only.